Hot or cold? Food or drink? Thermos brand with the same name are classic, quality products that allow up to 24 hours storage temperature of the content. 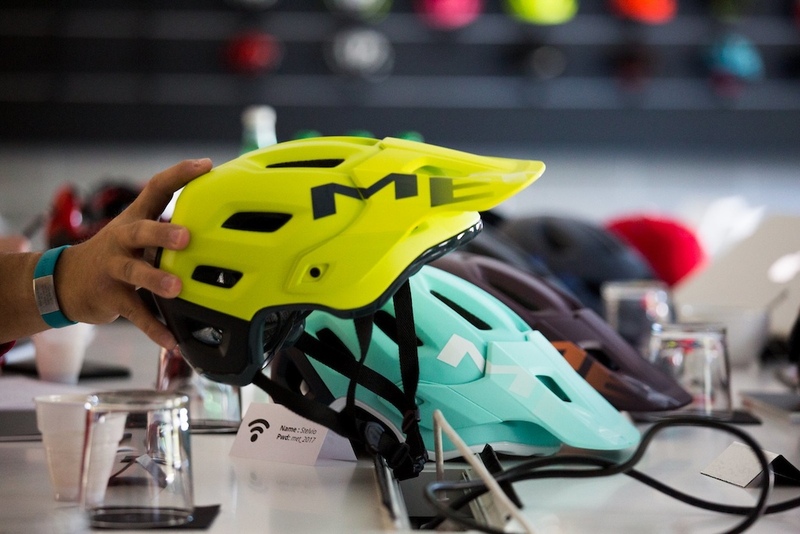 They have a design for every taste and many uses. 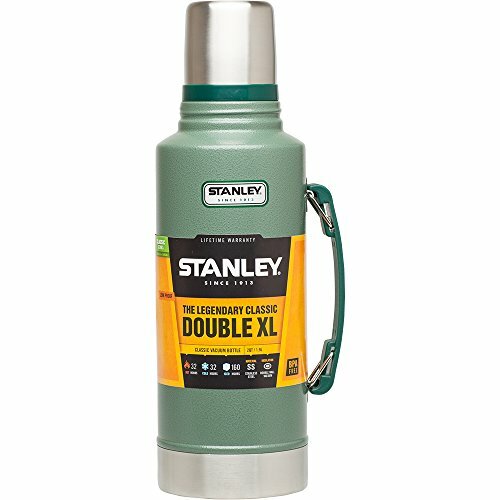 Thermos are lightweight and compact, convenient for travel and leisure or in the office. 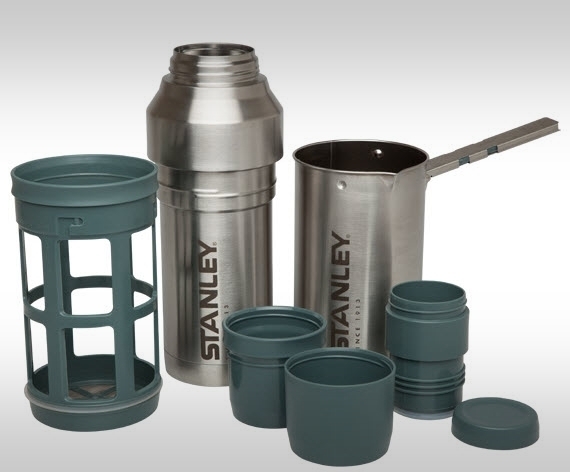 Vacuum insulation – patented technology thermos, keeps food and drinks hot or cold longer than ever. 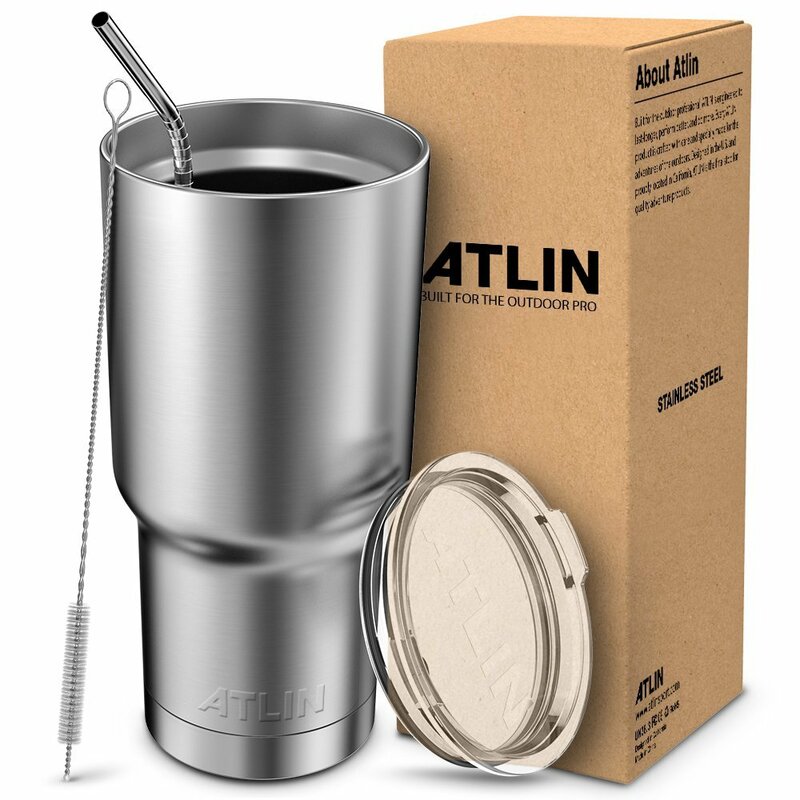 Thermos Stainless King Flask combines the latest technology with retro product design. 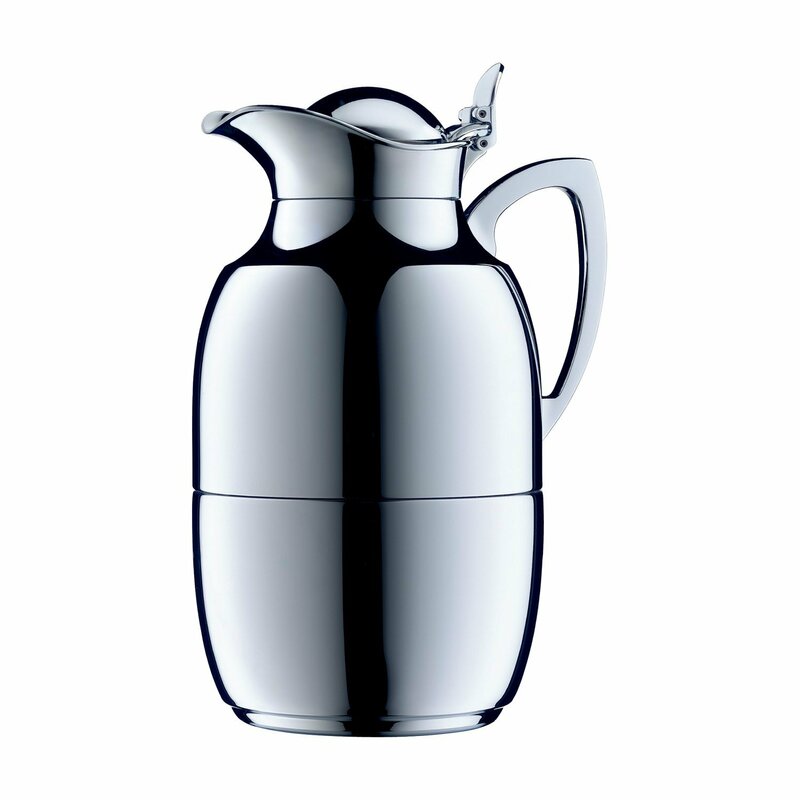 The double walled vacuum insulated flasks are made ​​of stainless steel and are virtually unbreakable. Stainless King maintaining the temperature of the liquid to 24 hours hot and cold up to 24 hours. There are convenient folding handle. With a capacity of 1200 mL. and weighs only 690 grams. 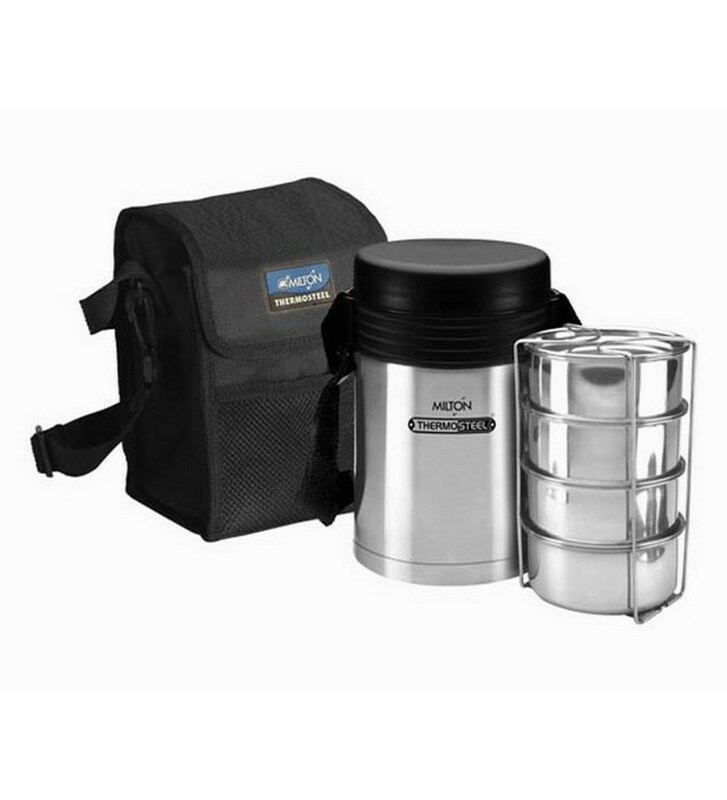 Thermos King Food Jar is a thermos specifically designed for food storage. Made of stainless steel as plastic water bottle is harmful. 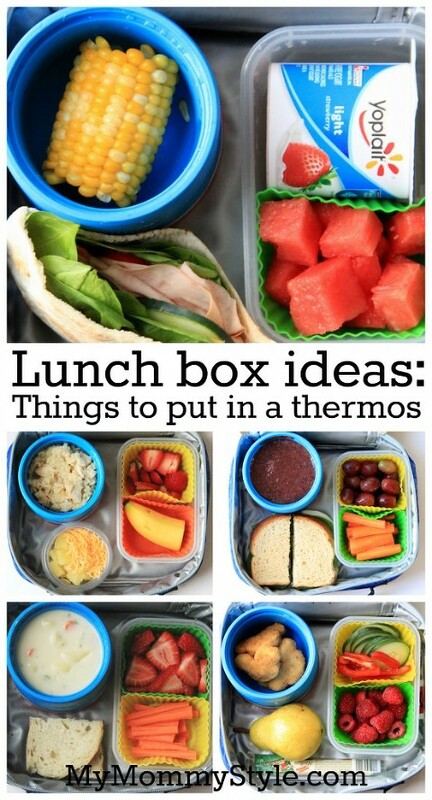 The food temperature hot to 7:00 and 9:00 to cold. Available in a kit with a folding spoon. 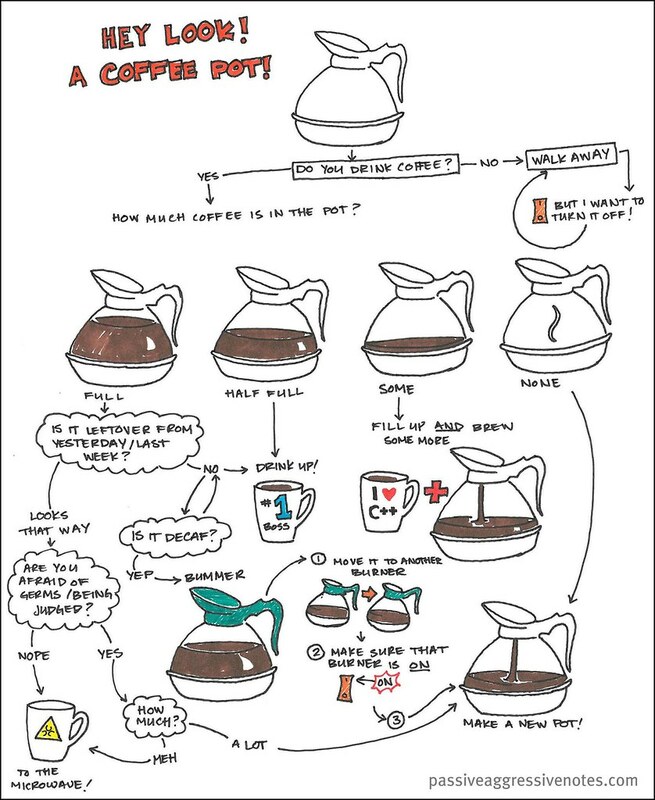 Its capacity is 470 ml. And weighs 385 grams. 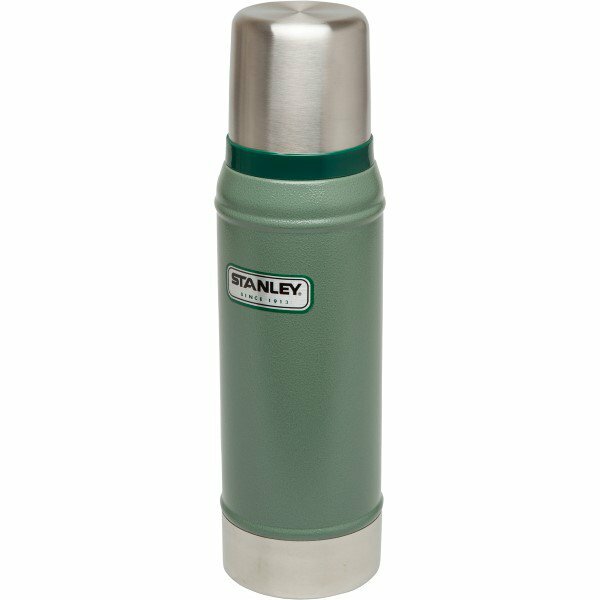 Thermos the Compact & the Light is range developed by Thermos, which allows a greater capacity to fit in smaller dimensions.While at the same time increases the time during which maintaining the temperature of drinks. 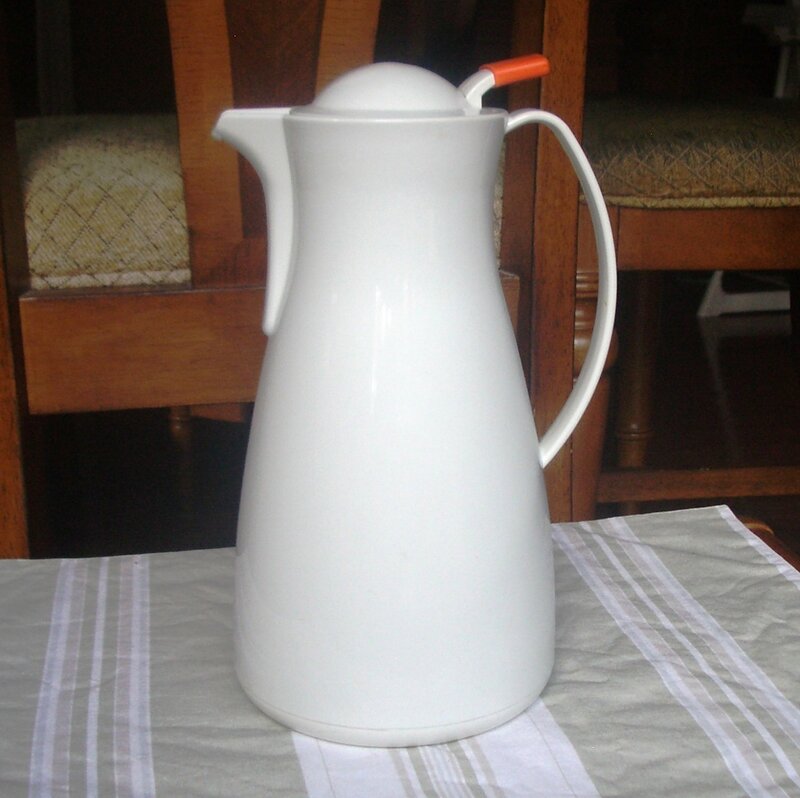 It is available in two varieties – 1 liter and 750 ml. with a weighting of 520 and 485 grams. Termosat was invented in 1892 by Scottish scientist from Oxford University and was first produced commercially in 1904 by two brothers German glassblowers. 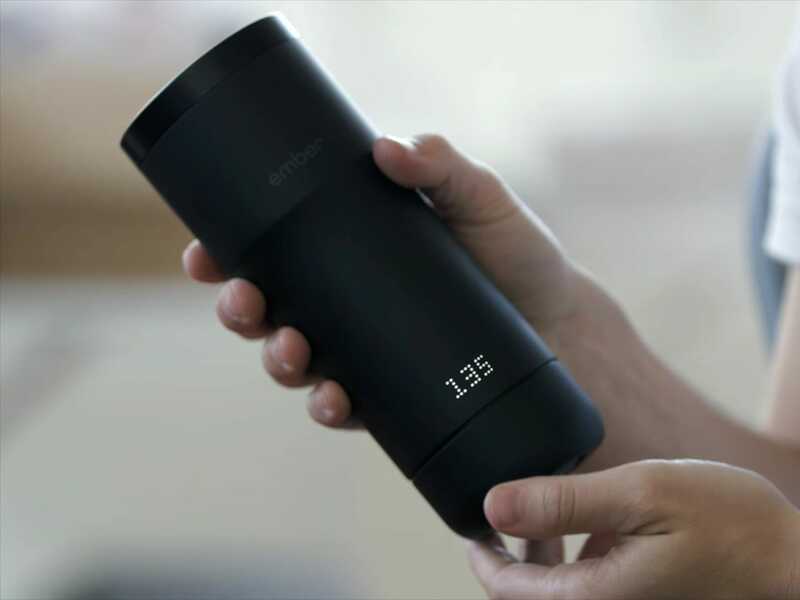 They called the product “Thermos”, which comes from the Greek word “therme” – “heat”. 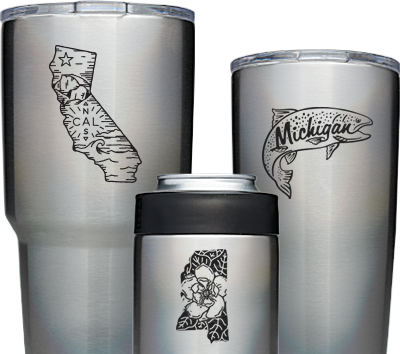 The name later became the trademark and the term “thermos” became a byword. The technologies sold to US company thermos, which develops over the years and became known for its innovative technology and the continued improvement of the materials used to create the product.